Lind Media Company, organized in 1991 by John L Siegenthaler, operates over 1,300 billboards in 27 Ohio and Indiana counties. The Company and Staff work with an intense focus on client and community service. The Lind billboard network consists of strategically placed, high-profile displays serving medium and smaller markets in several key Midwest DMAs. Lind Media serves a diverse portfolio of clients ranging from international agencies and advertisers to locally owned small businesses and community service groups. Lind strives to provide an effective, high quality advertising medium that is an asset to advertisers and the communities served. Lind billboards reach the public like no other media. Billboards deliver consistent, proven results that provide the most effective market penetration possible. The Lind formula begins with a team of dedicated professionals committed to excellence in all areas of Outdoor Advertising. Account services, Operations, Creative and Administration work seamlessly to assure an outstanding client experience. Equally important is the emphasis of billboard location and traffic exposure. Lind billboards are placed to deliver maximum visibility on critical arteries. Locations are developed and maintained with much forethought on audience exposure and retention. Further, aesthetics and environmental factors are taken into strong consideration as they reflect on the advertiser and Lind Media. 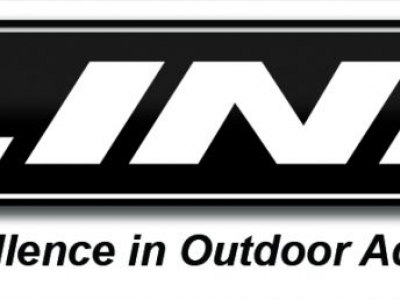 Solid organizational structure and active community service has further enabled Lind to become the premier Outdoor operator in every market that it serves.